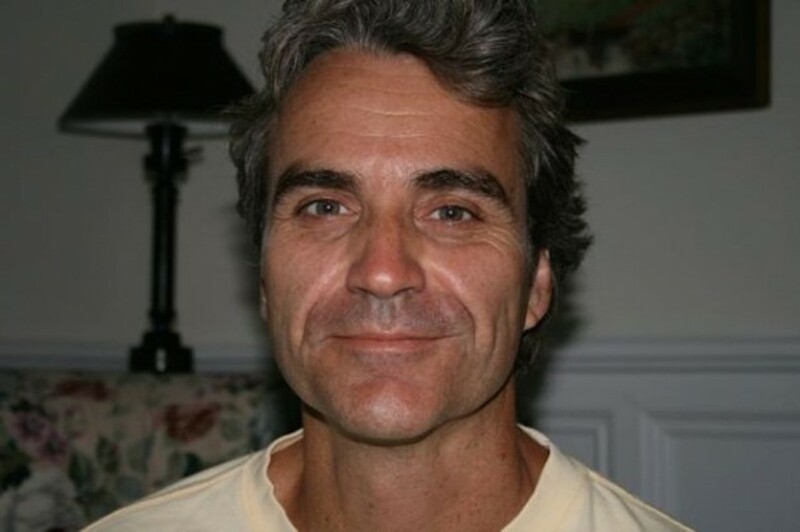 On March 26, Tom Junod and Charles McNair made their appearance on Mercer University’s Macon campus to talk about writing, share their struggles and success stories and to introduce a technique of blending fact and fiction in writing. Hosted by the Center for Collaborative Journalism, the event was open to all Mercer students and the Macon community. In order to advertise to such a large audience from both the Mercer and Macon community, the event was directed by the CCJ’s Regan-Porter. As a founder of Paste Media Group, Regan-Porter said, “I’ve known Charles for about 10 years now as a great guy and a great writer,” as McNair is the books editor for Paste Magazine. “Tom is an icon to writers everywhere,” said Regan-Porter. He continued and said that as an Atlanta native, he is especially important in Atlanta and the state of Georgia. After separate contacting and planning, “they decided to do something together,” said Regan-Porter.